Home Suburbia FOURTH BRANCH IN MINDANAO. 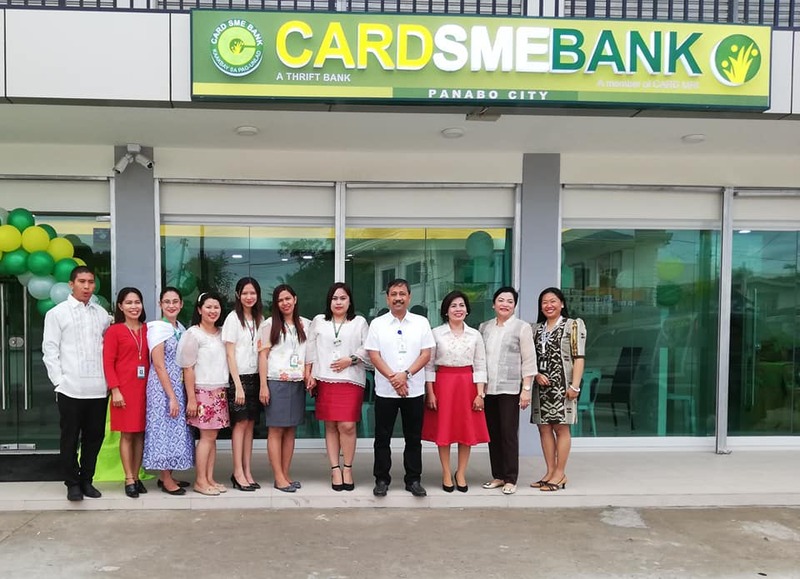 In pursuit of its mission and vision to help families become financial sustainable, CARD SME Bank opens a branch in Panabo City, Davao del Norte. 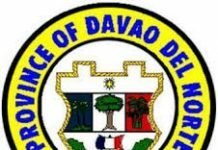 This is the bank’s fourth branch in Mindanao after its branches in General Santos City, Zamboanga City, and Cagayan de Oro. 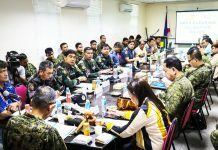 The opening was held on September 24, 2018 led by its President and CEO Aristeo A. Dequito (4th from right) and Senior Management Adviser Mary Jane S. Perreras (2nd from right). The Panabo City Branch is the 27th branch of CARD SME Bank nationwide. As of August 2018, the bank has a total of P5.95 billion assets and is serving more than 700,000 clients with 99.23% repayment rate on their loans.